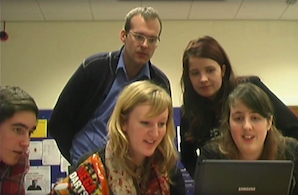 In March/April 2011, Gavaghan was able to work on her PhD research in Amsterdam and Utrecht. With the support of Association for Low Countries Studies, I was able to spend three weeks in Amsterdam and Utrecht in March and April 2011 to further my doctoral research on seventeenth-century Dutch family portraits. During this trip I visited the Koninklijke Bibliotheek to access Dutch sources that were not available at the Bodleian Library in Oxford. I also had the opportunity to use the Rijksbureau voor Kunsthistorische Documentatie (RKD) in The Hague, a unique art historical research centre with documentary, archival and photographic resources. 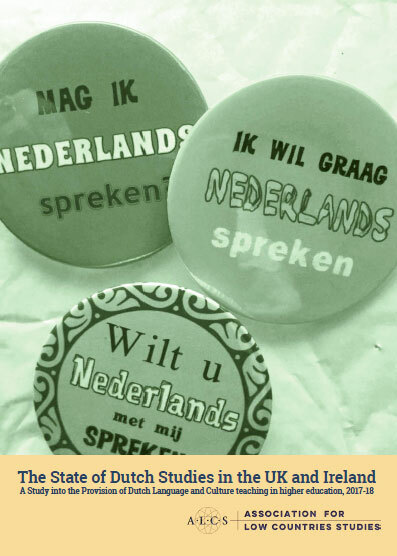 Most significantly, and I think most surprising for me, this research trip allowed me to meet and develop relationships with Dutch curators and scholars in my field. This time spent in the Netherlands allowed me to advance and think through my research in order to determine what more needs to be completed on the project. I am very grateful for the generosity and support of the ALCS executive committee, without whom this trip would not have been possible.